Xandr and Turner have been working together since AT&T bought Time Warner in June. Ever since AT&T finalized its purchase of Time Warner last June, the company has been eager to unleash Xandr, its advertising and analytics unit, on Turner’s ad platform. That moment has finally arrived. 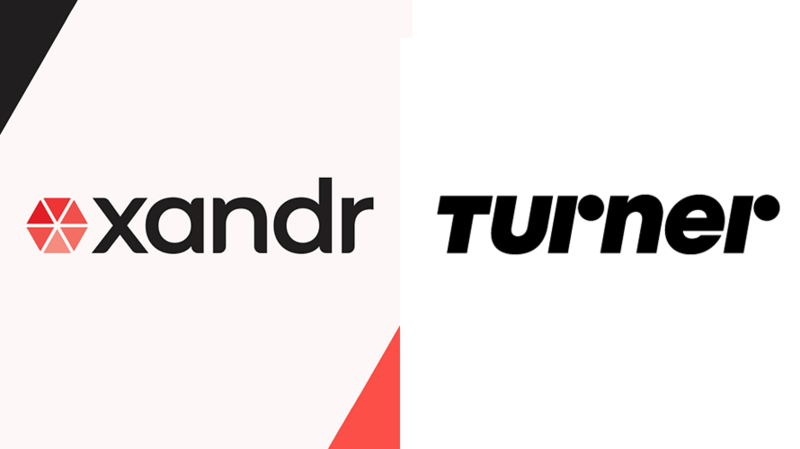 Xandr and Turner have teamed up for a quartet of new or Xandr-infused ad offerings, which will tap AT&T’s first-party set-top-box data and addressable footprint to give clients a richer data set for their linear, digital, branded content and addressable buys. 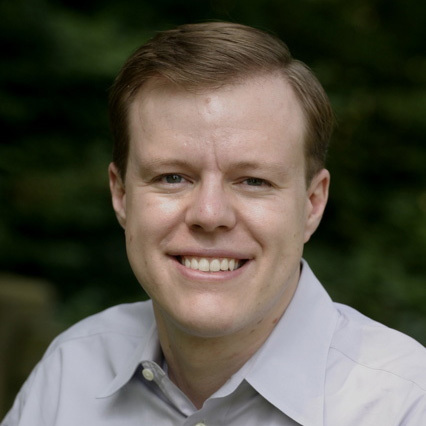 Among the new initiatives: Turner will now use AT&T’s first-party set-top-box data for more relevant advertising across its networks, Xandr data will fuel Turner’s digital properties, Turner will expand its branded content to addressable TV and Turner will offer performance-based guarantees using Xandr data. Turner’s data offering, AudienceNow, now includes Xandr viewership insights and data from more than 40 million AT&T set-top-boxes, for more precise advertising. (Clients who previously made audience-targeted buys had to rely on third-party data.) This will also speed up the turnaround of campaign posting, giving brands access to campaign results in two weeks instead of the usual two- or three-month wait. In the first test of these new capabilities last quarter, for AT&T Mobility, the brand reached 30 percent more of its defined audience segment as compared to a traditional television buy using Nielsen’s age and gender demos. “Our biggest push has been to start getting everybody to do more audience segment buying than the traditional way, so now I have more proof of that,” said Donna Speciale, president of Turner ad sales. On the digital side, Xandr created 30 custom audience segments—mining consumer behavior data from AT&T’s 170 million connections across TV, mobile and broadband—to power Turner’s digital properties like CNN and Bleacher Report. Turner said it has already executed eight campaigns for financial, luxury, auto and travel brands on CNN digital, and has seen “positive incremental results,” said Speciale. Marketers can purchase that digital inventory directly from Turner, or buy it programmatically across the digital portfolio. In the third initiative, Turner’s social optimization tool Launchpad, which pushes out branded content that Turner creates in-house from Courageous and Ignite Studios, will now expand to the 15 million addressable homes in DirecTV’s footprint. That number grows to 20 million when factoring in AT&T’s deals with Frontier and Altice to represent their addressable inventory. The first brands to be involved with the new addressable offering will be L’Oréal Paris, which will be promoting its Rogue Signature collection of bold matte lip inks during the SAG Awards, and Hewlett Packard Enterprise. Finally, Turner is going to be using AT&T set-top-box data, instead of third-party data, for its attribution offering, in which it will work with a client to transact on performance-based guarantees—like website traffic or retail visits—instead of the usual Nielsen gender/age demos.